As executives behind the famous "James Bond" franchise are still keeping mum on who would replace Daniel Craig as the next 007, another actor has been very vocal on being available once Craig officially hands the cap to someone else. According to Daily Record UK, star from "Outlander" fame Sam Heughan has been very vocal, causing the media a stir as the actor tweeted about the upcoming film. The actor has also stated his enthusiasm for the new Bond film, entitled "Spectre," even going so far as saying he is ready to step in for Craig. "Excited for the new #JamesBond Film #SPECTRE. Grown up with him. I know this Bond. #ImReadyToTakeOverWhenYouAreDaniel." "@AnneSMueller @KellyPicht @SamHeughan I'd love Sam as Bond, but want nothing to interfere with Sam continuing Outlander! ! — Rosanne Frank (@rosannefrank25) October 18, 2015"
The "Outlander" star would need to beat out the likes of Damien Lewis, Hugh Jackman, and Idris Elba for the spot. The Guardian reports that previously leaked emails from Sony has "Homeland" star Damien Lewis and "Thor" star Idris Elba close on getting the role. Elba, however, has been very vocal about the rumors that have been going around. In a recent appearance at London's British Film Institute, the actor has already denied any involvement in casting for the new James Bond. "Spectre," which is the newest film with Daniel Craig as "James Bond," has already garnered two Guinness World Records. According to DailyMail UK, Sam Smith, who has lend a hand on making the theme song for "Spectre" entitled Writing's On The Wall, has been the first song in the history of the franchise to top the UK Singles chart. 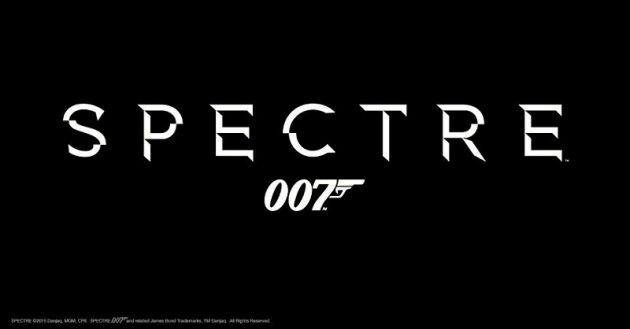 "Spectre" is set to premiere in cinemas on Nov. 6.